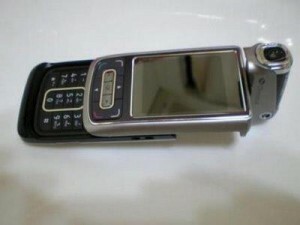 Motorola new mobile ZN300 will soon be in the market, its a slide down mobile phone with exciting features in it. According to Motorola, the new mobile has all the elements which are needed to capture and connect with different people. With so many cool mobiles coming out, it could be hard shot for Motorola to make it big with their new addition. The ZN300 has a 3.1MP camera, moreover the screen of the mobile looks very nice with the cool looking menu display. Below you can see some of the other features of the mobile and some more pictures of the mobile phone.